To become a professional digital marketer all you need is a passion. Today, you need more skills in your work and business than ever before. 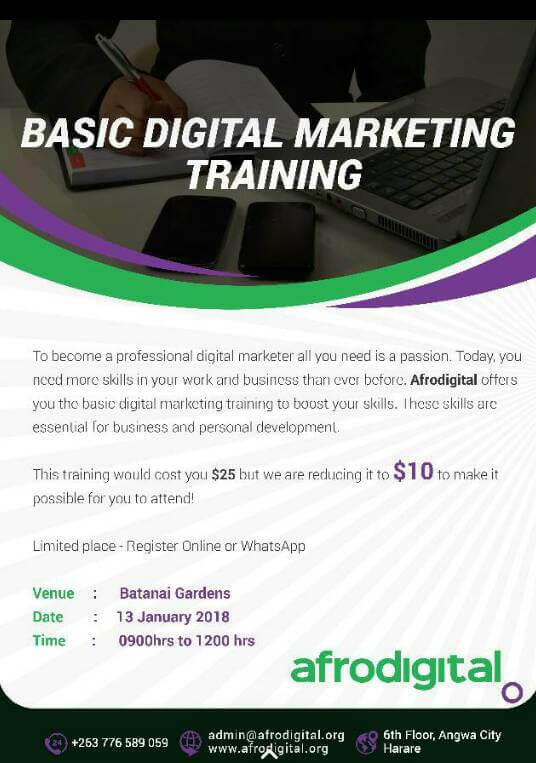 Afrodigital offers you the basic digital marketing training to boost your skills. Those skills are essential for business and personal development.